Specialising in warehousing, distribution and Supply Chain Services. 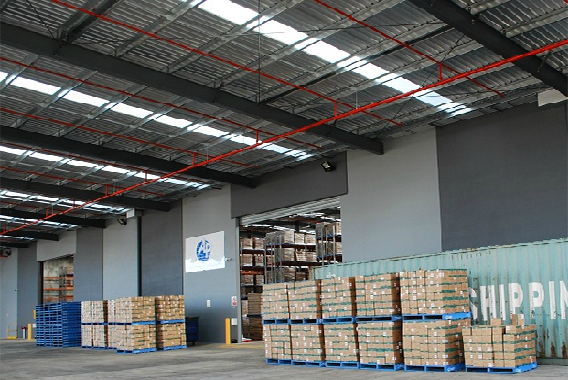 Asia Pacific Warehousing and Distribution Services commenced operations In Melbourne in 2008, when a long-standing relationship with a world renowned manufacturer and distributor formed the basis for establishing a dedicated National warehousing and distribution service. 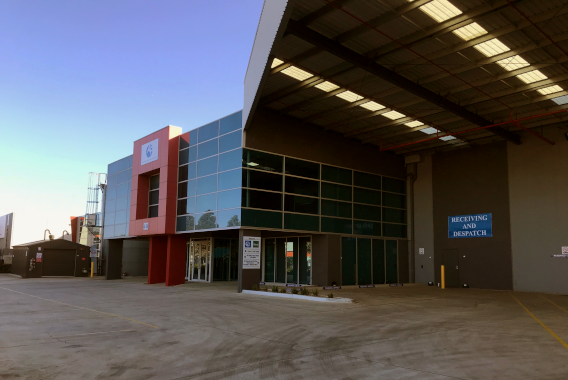 APWDS operates a warehousing operation in Truganina in Melbourne’s western suburbs. We have a dedicated team of specialist staff chosen for their experience and skills in handling the demands of a national distribution company. All our staff are regularly trained in the specific requirements for each activity and keep abreast of recent developments in each area. 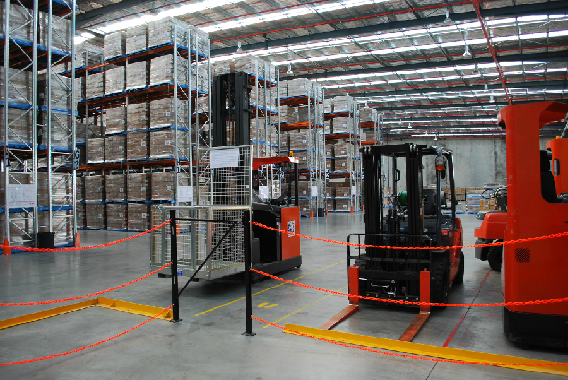 Asia Pacific Warehousing and distribution services is located in Melbourne's Western Suburbs. 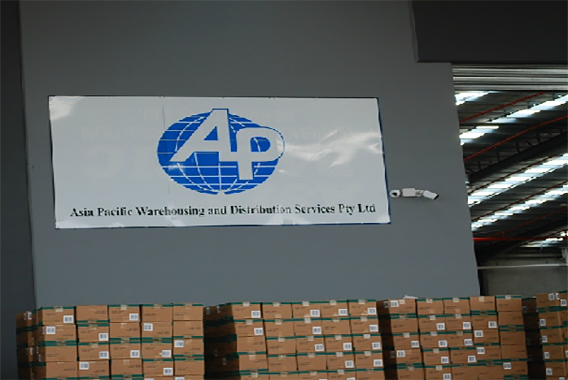 Asia Pacific Warehousing and Distribution Services is a family owned and operated company providing specialist warehousing, distribution and supply chain services. 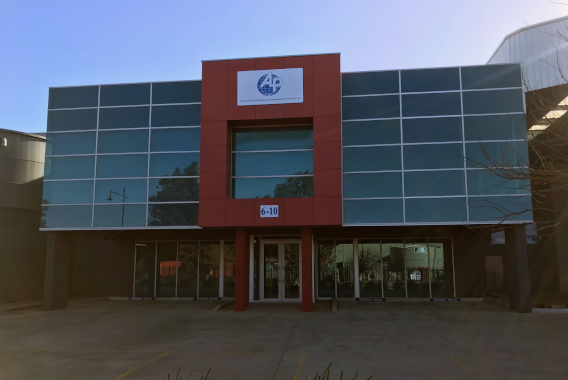 The Company commenced operations In Melbourne in 2008, when a long-standing relationship with a world renowned manufacturer and distributor formed the basis for establishing a dedicated National warehousing and distribution service. Our core competencies include providing logistics and supply chain services in the food & beverage sectors and include a comprehensive range of services including wharf transport, storage, handling and distribution. The family business culture at APWDS ensures a continuing commitment to providing our customers with a personalised and professional service that is never compromised. 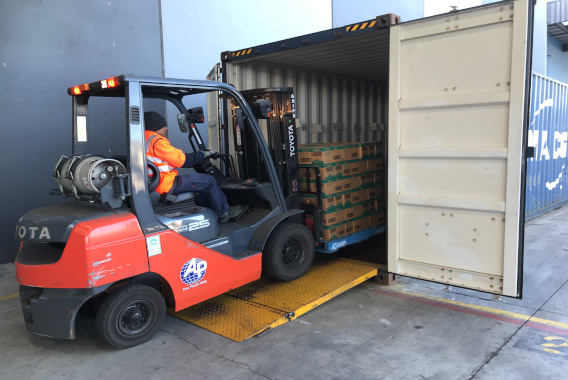 Asia Pacific Warehousing and Distribution Services performance over the last 12 months has allowed our local sales & marketing team to devote their time and energy into growing the Dilmah (tea) brand in Australia. 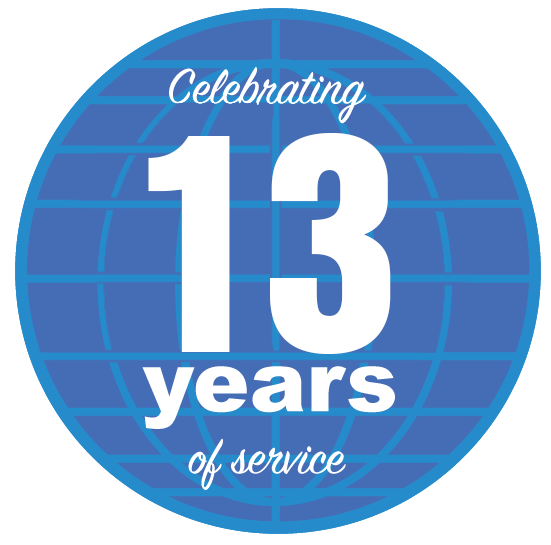 I would have no hesitation in highly recommending Mr Rohan Meegama of Asia Pacific Warehousing and Distribution Services to any organisation or group who were looking for a "3PL" solution and support.